We recognise that the time it takes to launch software and to return to the menu screen is one of the biggest issues on Wii U. We are going top improve it incrementally in two stages with these updates. Don’t jump out of your seats yet though as it seems that this particular update may not make a noticeable difference to loading times and is more of an update that will add “further improvements to overall system stability”. However, Nintendo have previously announced that more updates will be coming later this year. 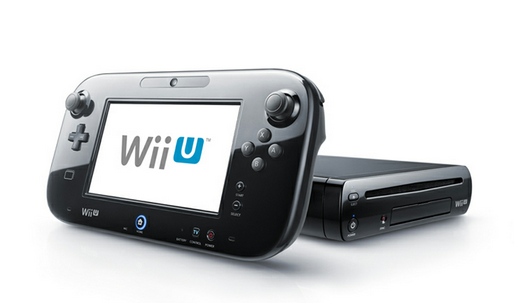 Hopefully, the speed increase will grace our Wii Us sooner rather than later.